Sustainable and environmental practices demand corporate responsibility – and Prinovis is meeting this responsibility! We are committed to communicating our environmental and quality policies transparently, even if their publication is not required. This is why we make our environmental certificates accessible to the public – documents are available to download under "Information - Certificates and Eco Reports"
Our production processes are designed to be as environmentally friendly as possible. We make efficient use of raw materials and energy, and we consistently further our employees' awareness and ability to act in an environmentally and quality oriented manner. 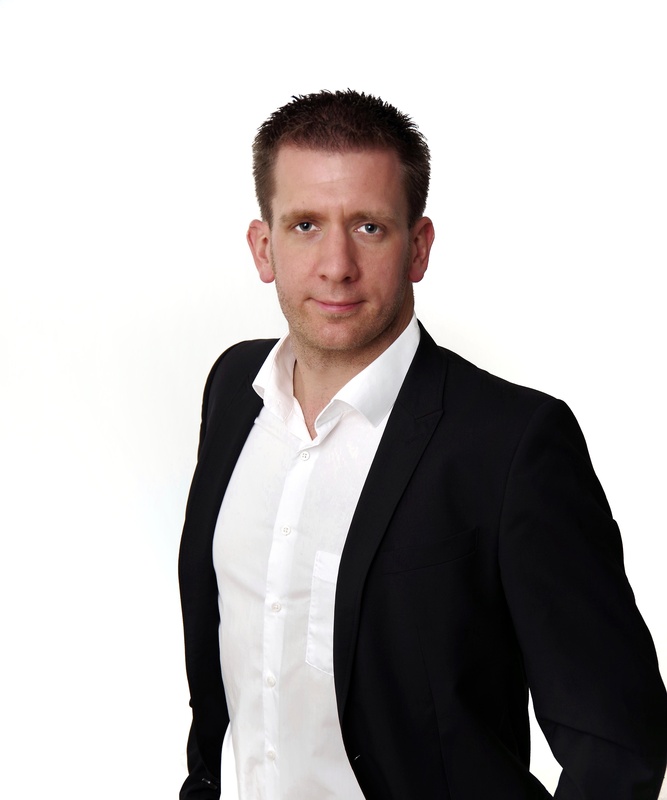 In this way, we play a role in preserving our nature as well as the future of our company. As part of Bertelsmann SE & Co. KGaA we contribute to the protection of the environment and climate. Every year we conduct a climate statement as part of the „be green“ strategy and we are also part of the international „be green“working group. Since May 2013 environment experts from all Bertelsmann business divisions have regularly met to exchange ideas across a range of topics, which are important for our ecological responsibility. In addition to this, guests including representatives of other companies, NGOs or from politics join these discussions to inspire with their views and practical examples. Environmentally sound, socially just and economically viable – that these three objectives need not be mutually exclusive is amply demonstrated by the Forest Stewardship Council® (FSC®), which was founded in 1993. Prinovis supports the FSC in its pursuit of these goals. Since 2008, documented and certified procedures have been in place at all of our sites. 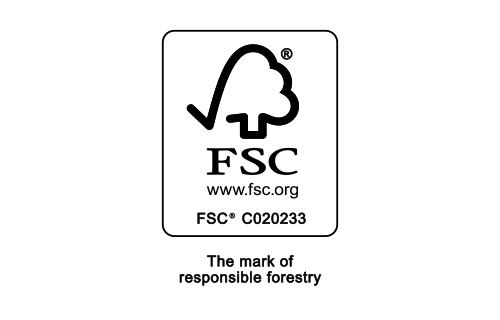 This allows us to use the FSC logo on our print products as verification that we use certified raw materials. The PEFC™ campaigns for economically sustainable forest management, and Prinovis campaigns for the PEFC™. 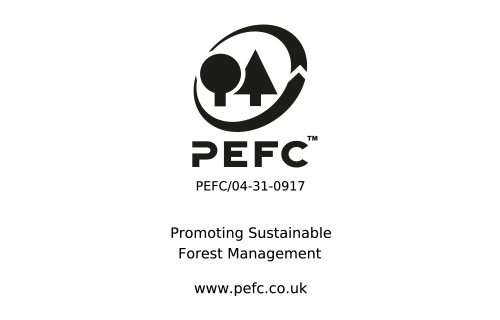 Since 2008, all of our sites have had PEFC certification. In addition, since mid-2016, Prinovis has been purchasing its own paper in at least PEFC quality. This enables us to ensure our customers that they are using raw materials that originate from sustainable forest management. This logo denotes products and services that, among other things, have a lower environmental impact than comparable ones, offering the consumer a healthier and more environmentally friendly alternative. Print products bearing the EU Ecolabel have been made exclusively with papers that themselves have this Ecolabel. All Prinovis sites additionally fulfil the requirements – in terms of chemicals, emissions, refuse and wastewater quantities, and efficient use – for producing folded/stapled advertising leaflets bearing the EU Ecolabel. Among other things, this label guarantees that products and services fulfil high environmental and health standards. For each product group, specific criteria exist that must be fulfilled in order to be awarded the Blue Angel. The assessment takes into account the entire life cycle. We fulfil all requirements of RAL-UZ 195 for producing print materials (magazines, brochures, catalogues, advertising supplements, and flyers) that are permitted to bear the Blue Angel logo. 4. Energy consumption, waste levels and pollution emissions are minimised by using optimised print processes. Our certificates according to DIN EN ISO 9001, 14001, 18001 and 50001 confirm the effectiveness of systems introduced in the areas of quality, environment,energy and occupational safety. You can download them here.